Telemachus: Obama and Boehner: Who Is Lucy and Who is Charlie Brown? Obama and Boehner: Who Is Lucy and Who is Charlie Brown? Will They Do It Again Over the Fiscal Cliff? Ok, you might want to sit down for this one. And pour yourself a cup of hot coffee if you are reading this in the morning and a good stiff bourbon if you are reading it in the evening. 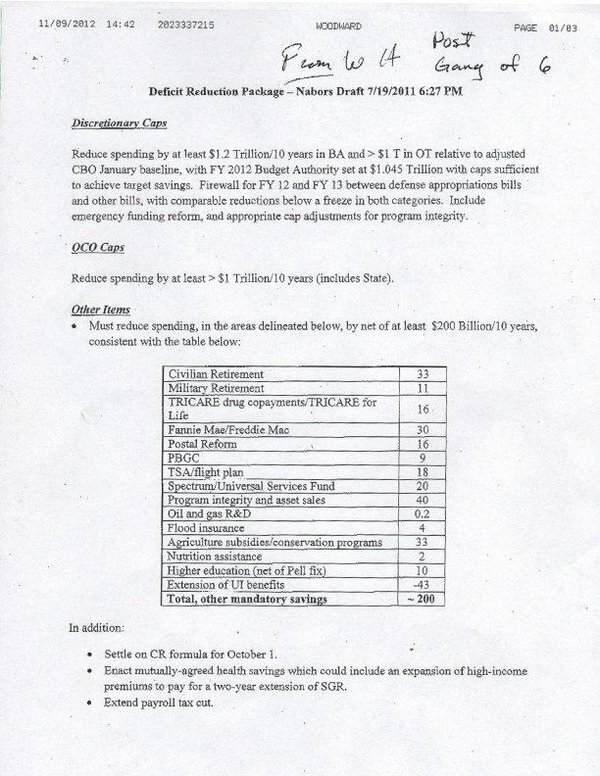 Remember all the hubbub and hullabaloo over the 'Obama/Boehner Budget Deal' that failed in late 2011? The Obama Administration 'blamed' the mean old House Republicans for not agreeing with the President. The House GOP 'blamed' President Obama for acting like Lucy when she pulled the football away from Charlie Brown once again when he was trying to kick it. 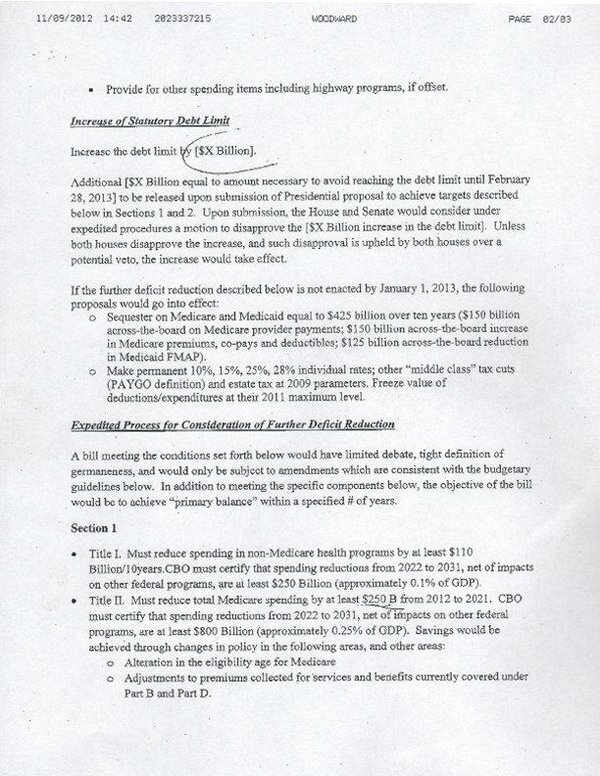 Bob Woodward just 'unveiled' this 'secret memo' on 'Meet the Press' today which he obtained from someone close to the negotiations that outlined the deal President Obama and Speaker Boehner were negotiating over in the summer of 2011. 1) They were going to repeal the AMT totally, not just extend it at lower levels. This has a monumental effect on higher middle-income families trying to move up into the higher-income level since it means they won't ever have to worry about the AMT swooping in unbeknownst to them to take a bigger tax bite out of their success. 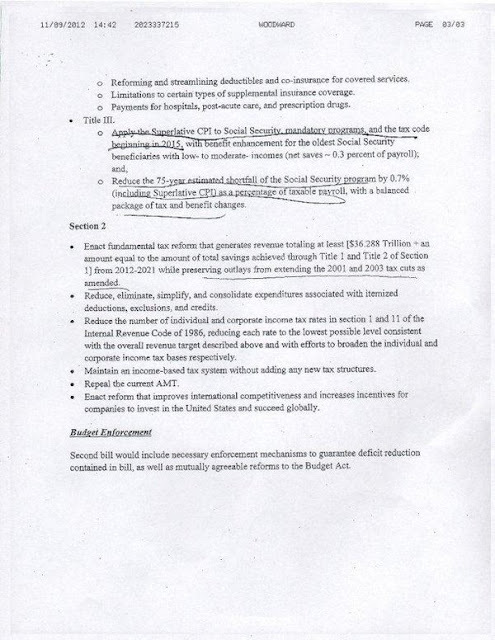 2) 'Alteration in the eligibility age for Medicare'- meaning 'at least raise it to increase in line with the increase in Social Security eligibility that is now 66 and will be 67 in about 10 years. This is something that has to be done as a first step to insure any sort of long-term viability and reform of Medicare which still needs to be done in toto. 3) This appears to be a 3-to-1 or maybe a 4-to-1 ratio of spending reductions to 'increased tax revenues'. Notice how President Obama and Speaker Boehner parsed their words very, very carefully after the elections last week. Neither spoke specifically about 'raising the marginal tax rates' but rather spoke in generalities about getting more 'tax revenue' from reforming the tax code, eliminating some deductions and in Boehner's case, 'more tax revenue due to a growing economy where businesses once again have confidence that Washington can get things done'. Finally. Perhaps. We are still holding our breath. Take a look once again at the extensive Tax Expenditures chart we showed you before the election. This is a list of the tax exemptions, deductions, exclusions, whathaveyou that amount to close to $1 trillion in tax revenue not being collected each and every year by the IRS. This is where President Obama and Speaker Boehner will get their 'tax revenue' they were talking about last week. They could limit the deductions on home mortgage interest for the 5th, 6th or 7th vacation homes of the rich and famous. They could reduce the deduction for Cadillac health care plans favored by unions. They could even put some limits on the amounts of tax-exempt activities of charities and religious groups that go beyond the strict interpretation of their 'mission' as defined by the IRS tax code. For our money, we would bet on the bottom half of the tax expenditure chart as being 'fair game' for this deal to get done to accompany the resolution of the so-called 'fiscal cliff' you have all heard about by now. For one thing, each of these special tax breaks are targeted to a very few number of individuals or businesses relative to the entire economy. 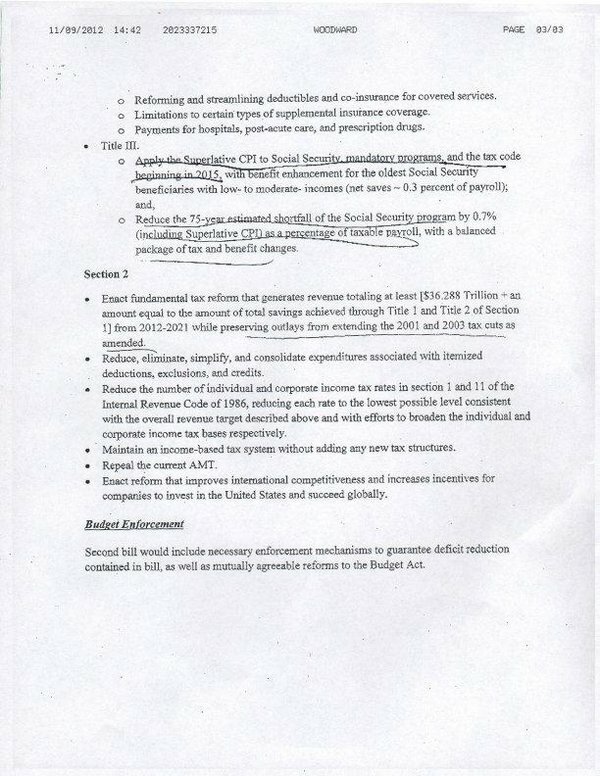 'Rifle-shot' tax breaks they are known as and usually stuck in the tax code when some powerful Ways and Means or Finance Committee Chairman or ranking member got it in some omnibus budget reconciliation package long ago that no one noticed because they didn't (or couldn't) read it all on time. These 75+ tax breaks account for about $1 trillion exactly in higher tax revenues over a 10-year period if eliminated. Which is exactly the number these negotiations are aiming to hit. So if you are currently enjoying any of the tax breaks of the bottom 50% of the tax breaks outlined in this chart, such as 'exclusions for imputed interest rules', you might want to call your tax accountant today. Because it probably won't be there next year when you file your taxes in 2014. If they were 'this close' to a $4 trillion deal in the summer of 2011 along these lines and points of agreement and they failed to pull the trigger, then that is nothing short of a colossal crying shame. We have added close to another $1.6 trillion in debt since then but more importantly, the business and financial community were spooked into thinking our representative democratic form of government didn't work any more. Much of their reluctance to hire people, aside from the deleterious effect they think Obamacare will have on their business and the nation, stemmed from that perception of our elected leaders then. Will it be any different now if this deal is completed before year-end?